Every Batch Made From Scratch! 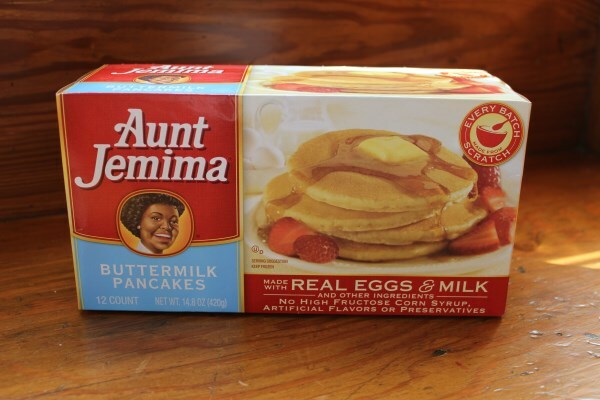 Aunt Jemima frozen breakfast “Lil’ Griddles” review! Keeping Kiddos safe from 4-12 with Kiddy USA! 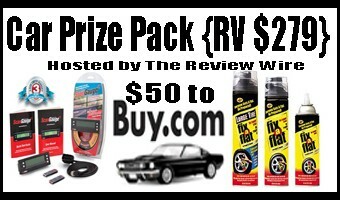 Auto lovers enter the GearHeads Giveaway! A Birthday Board Never Forgets!